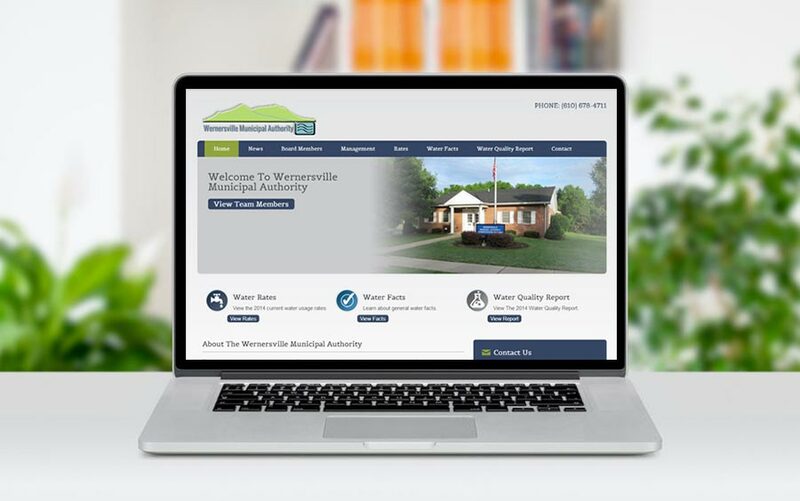 MCQ was contracted to create a new website for the Wernersville Municiple Authority. The website’s goals were to improve the flow of departments with online visitors, along with the ability for staff to easily login and make changes and additions to the content of the website. Mission accomplished. We needed a simple site that we are able to login and maintain. It was a pleasure working with McQ Web Design!